Join us weekly on Sundays at 10a.m. for a welcoming and lively celebration of God. We are passionate about God’s passion for you. We are a brand-new church with a 200 year history as a PC(USA) congregation. Our church family has experienced loss and grief, yet we are delighted to know the Grace of God alive in our midst. 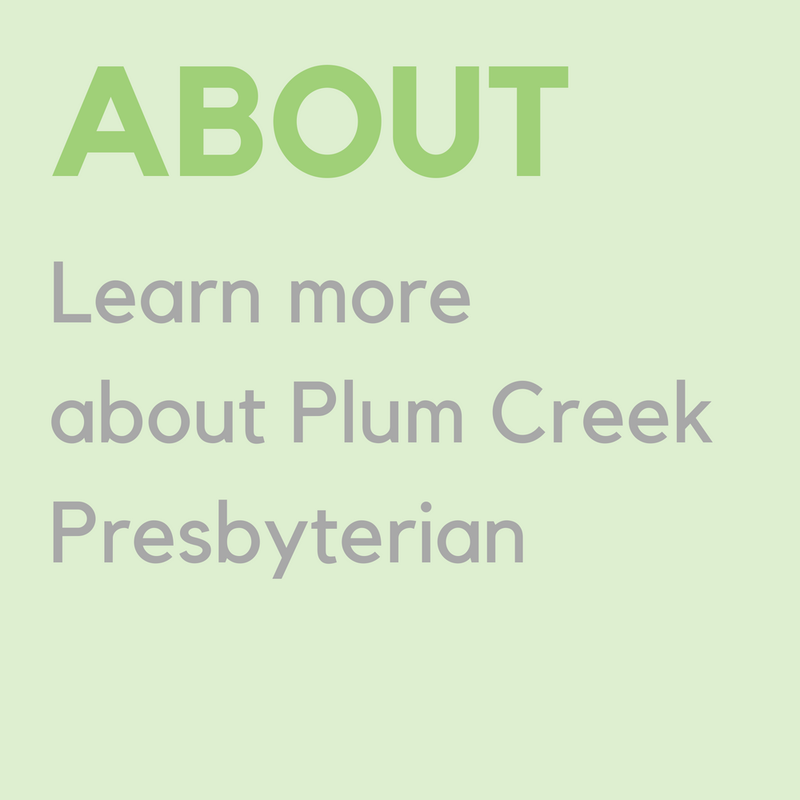 At Plum Creek we balance differences in opinion by respecting the God given dignity of all. We intentionally see each other as a beloved child of God locally and around the world. I AM Jesus said, I Am Light, Bread, Good (wonderfully good!) so come get to know him better. 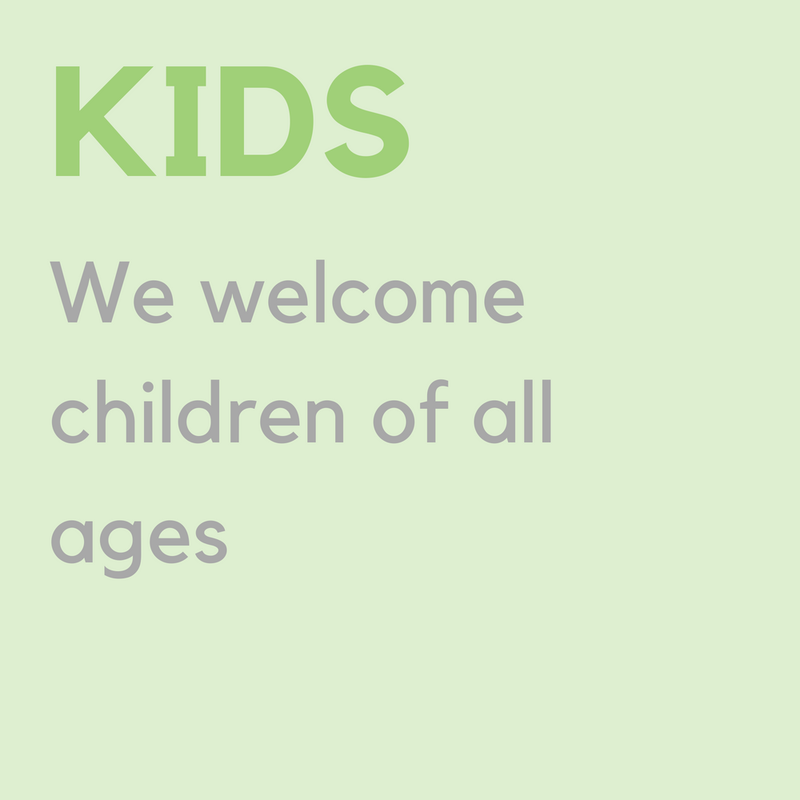 CONVINCED of this we welcome you here for God calls us beloved children. We focus on worship, relationships, fellowship, and learning together because we know and celebrate GOD IS HERE.